specialty center for professional video and audio. and other family video needs. Based in Tucson, Arizona, Taylore Studios is your source for quality professional visual production (Photo and Video). We are now a proud group of companies that serve you for all your audio/visual needs. With more than 30 years experience and over 5000 completed projects of video, audio, events, photography, editing, and much more for various companies and individuals, we can be your professional visual solution. Free estimates are available. Ask us about package prices for events and and combined production work. Be sure to check out our demo page and see how we can meet your needs. To help you save time and money, we now offer to meet you and discuss your Professional Video Production needs. Anywhere in the Metropolitan Tucson area. Free of charge. 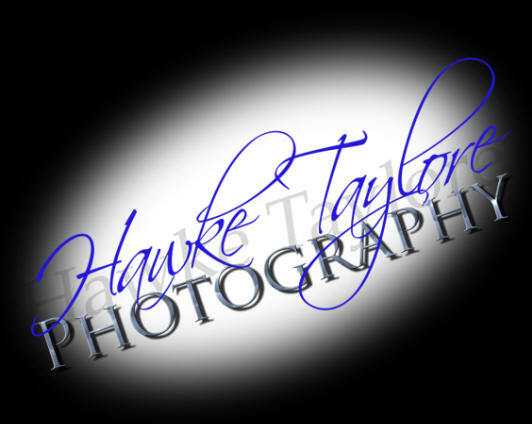 Taylore Studios is owned and operated by award-winning Photographer, Editor, and Production Artist Hawke Taylore. Trained and proficient in over 15 different visual editing platforms, as well as over 3 years field work with ABC-TV. Hawke Taylore has been a backbone of several production companies worldwide. Make Taylore Studios your Professional Video Solution.